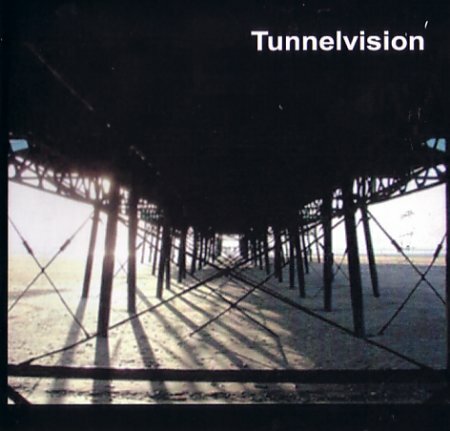 Tunnelvision formed In Blackpool in 1979. Supported New Order at their third gig on 05.08.80. Demo recorded for Factory Records in October 1980. Remixed by Martin Hannett. Single "Watching the Hydroplanes" Fac 39 released March 1981. Single received airplay on John Peel show and also on television. Single in top 20 Independent charts in NME, Sounds etc for 6 weeks. Supported New Order on various dates during 1981. Demo recorded for Factory Records in March 1981. Pete Hook remixes the demo for future release. Last gig at the Gallery, Manchester in March 1982 before the band split. Hydroplanes included in box set "Palatine" Fac 400 released In 1991. CD album on LTM Records "Guessing the way" released In January 1998. Initial limited album run of 500 sold out. Pete Hook finds our second demo in the Hacienda and contacts the band March 2003. Demo master tape restored for future release. Band reform In April 2003 to write and rehearse all new material. New member Matthew Ashworth joins on Bass. Hydroplanes to be included In Warner Bros/Rhino Factory Records. deluxe boxed set.